View Leads Available from your local area. Generated Daily Looking to Purchase in the Next 24-48 hrs. Custom Mail Pieces and a Dealer Credit App Website. Daily on Leads, New Applicants or Missed Appointments. Our advantage begins with over a decade of providing cutting edge marketing solutions for dealerships like yours, helping them to master modern, more efficient ways of bringing in car buyers. We currently score an A+ rating by the Better Business Bureau and meet all guidelines set forth by the three major credit bureaus, the FCRA and several national auto lenders. We	are	the	only company in the industry to	own	all elements (from call	center to print	house) of our program. 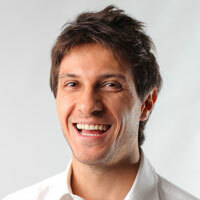 To	provide this seamless, highly effective auto marketing	platform. 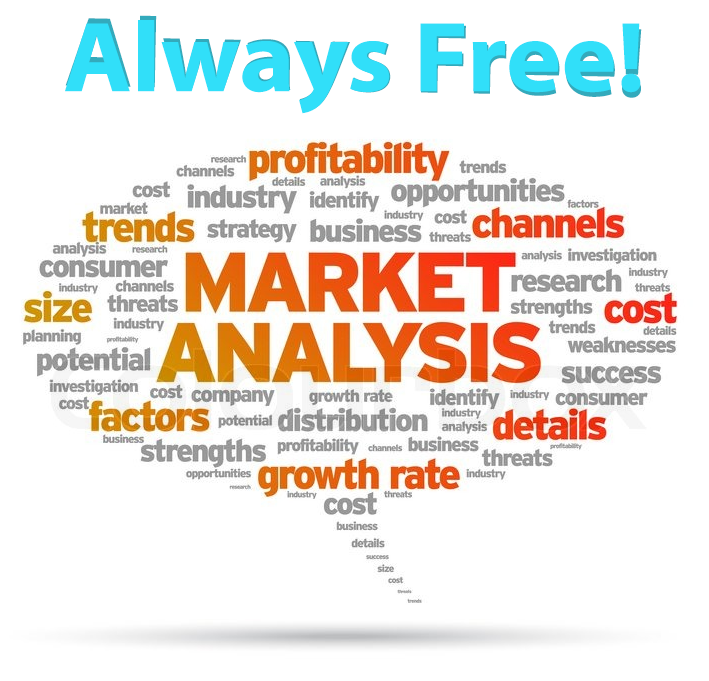 Rest assured, all of our offices, call centers, print houses and data partners work as a single team to offer the best resources to penetrate the unique demographics of your local market. 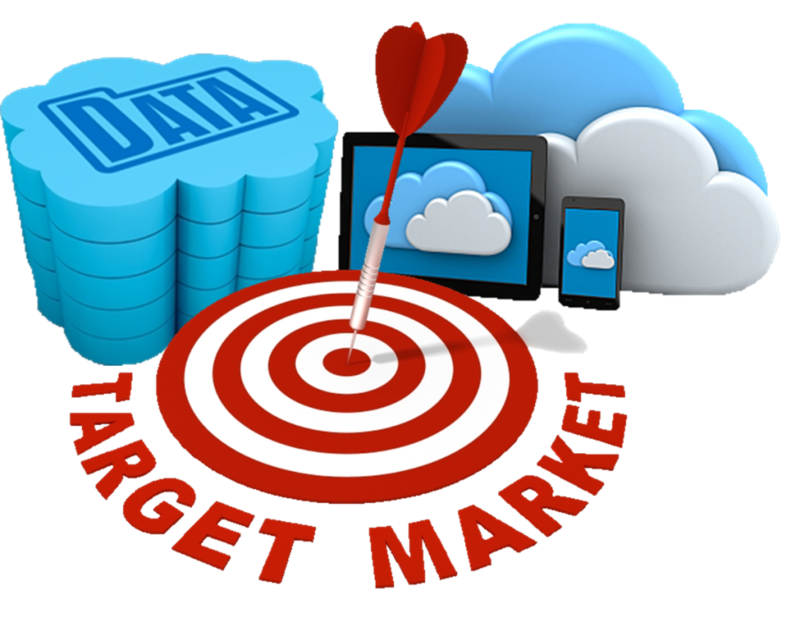 Target consumers with 100% accuracy who meet your	criteria and are looking to buy a vehicle in the next 3 to 5 days. 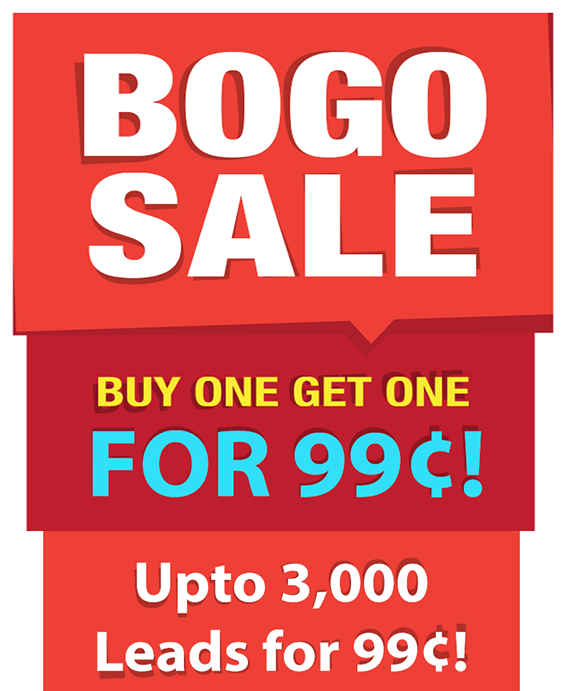 Buy One, Get One for 99¢ Each! Our Best Deal Ever on Our Signature Marketing Lead Packages. 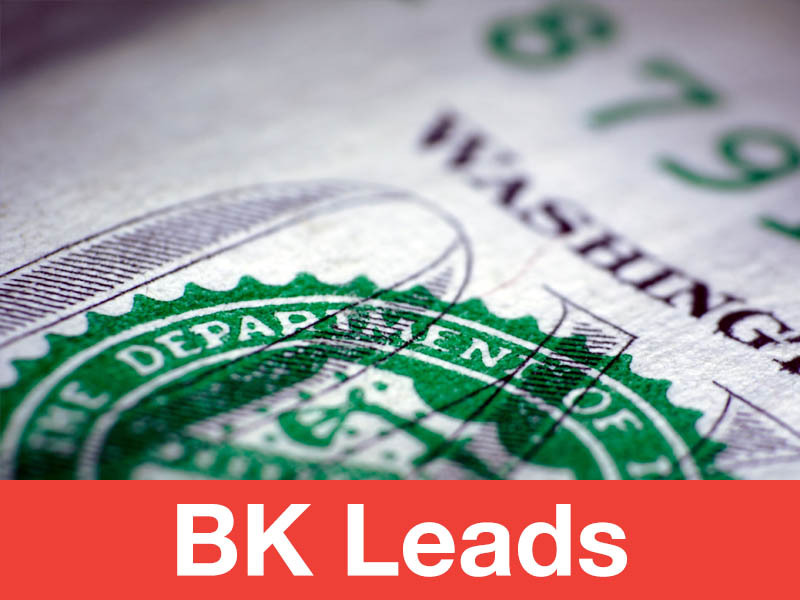 Click Here to Buy Our Signature Auto Leads for 99¢! 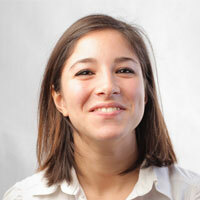 We take applications, set appointments, and conduct follow-up calls on missed appointments. Our calls are recorded for both security and training purposes to assure our methods are always being improved upon. Our servers connect directly to the credit bureaus to provide you with the most current stream of records available with any company. Our group of designers, art directors, visualizers and copy editors are standing by to help you develop professional marketing communications. Every	account	manager	responsible	for	assisting you in implementing	our	auto	leads has been successful sales	or finance	manager or a dealer	principle. Our CRM provides appointment calendar and reminder services, customized PDF letter and label printing, centralized email and mobile texting solutions. We provide industry compliant, customized and effective marketing materials to get the customer into your dealership. Upon request, we can even mail them for your dealership. 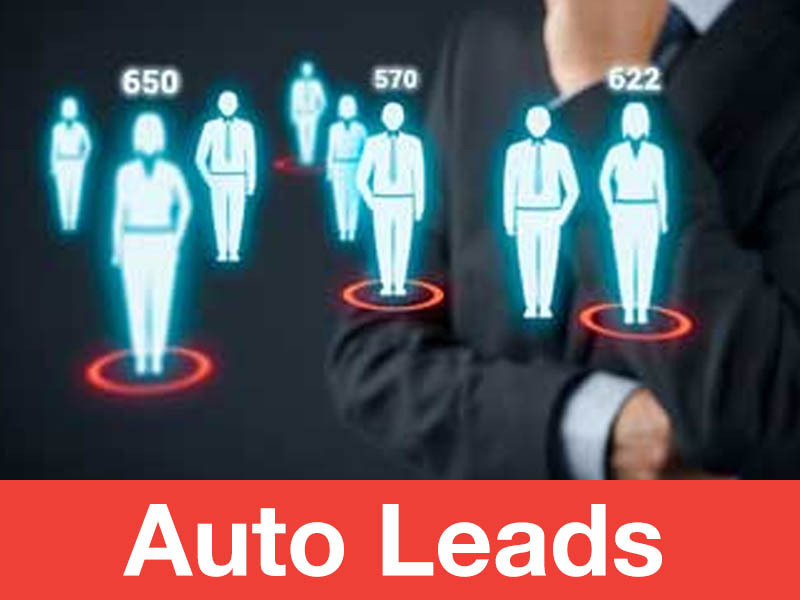 Want to Learn More About Auto Leads? Check Out Our Marketing Literature! We know every customer in your market by the credit score your require that is looking to both buy and finance a vehicle from a local dealer within the next 3-5 days. 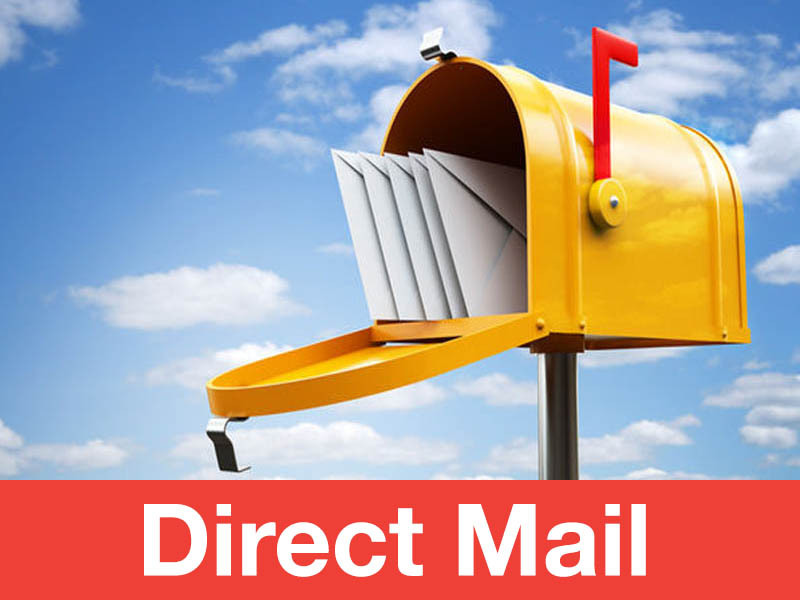 We provide an effective mail piece you can send to your BK Prospects and emails at no additional charge. Our LIVE 24/7 B.D.C. will take both applications and make appointments. We take advertising investments very seriously. With that in mind, it is important that you know where to target those dollars to extract the highest ROI from your local market. "Our Applicants are 100% exclusive, pre-qualified and are instantly connected to your secured CRM login." 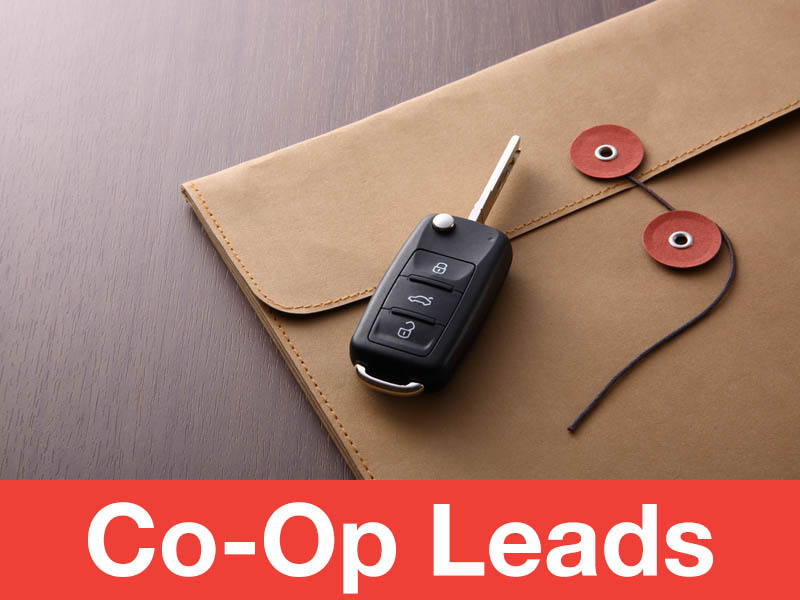 "Leads Auto is affordable and designed to fit any agent's budget." "Since I've started using Leads Auto my sales have increased and my staff has been able to manage their time much more efficiently." Take charge of your sales today with our specially designed marketing packages. Do You Have Co-Op Funds Available? Give Us A Call to FInd Out How to Get Your Lead Packages at No Cost! Fill out our form below to let us know you would like to take advantage of our buy one lead package, get the following three months for 99¢ each (upto 5,000 leads! In today's market environment, it is more important than ever to make your advertising dollars stretch. With that in mind, we have developed a marketing program that assures every penny spent is directed at consumers in your market that are going to buy within the next 3 days. We are open 12 hours a day to better asssist you. Part of the Car Marketing Group.